To beat Facebook and Google’s duopoly, Snapchat needs advertisers to build and buy campaigns with confidence. So today it’s announcing the Snap Publisher tool for building vertical video creative, it’s rolling out its self-serve Ad Manager, and its launching a Snapchat Certified Partners program to connect advertisers to trained third-party ad tech tool providers. Together, these will make it easier for advertisers to handle their own campaigns start to finish, or have their hands held. Snap needs to attract more spend from advertisers after it disappointed Wall Street in its first earnings report last month where it revealed $149.6 million in revenue compared to the $158 million expectations. Losses also mounted to $2.2 billion in Q1, up from $104 million a year earlier, which looked bad even without the $2 billion in stock compensation it paid out. Snap must do everything it can to get its business growing, especially since user growth has plummetted since Facebook started heavily competing for the Stories format. So it’s running some of Facebook’s ad tech playbook, which is learned from employees it poached like former revenue product manager Sriram Krishnan who Snap poached from Facebook. That means embracing all types of advertisers, making its proprietary ad units less difficult to design for, and pointing clients to ad tech experts who can assist them for a fee. Snapchat announced its self-serve Ad Manage last month and today it officially becomes available. It lets clients buy, manage, optimize, and view analytics about campaigns pay via US credit card rather than credit line, spend as little as they want with no minimum, buy via auction with prices set by the market, utilize all of Snapchat’s ad formats and targeting capabilities, manage ad creative assets within the tool, and have ads reviewed by Snap for quality before they appear. Advertisers can also use the Mobile Dashboard to track campaigns on the go, and the Business Manager to set up billing and access levels for team members, plus Business Help Center and chat support for when they have trouble. To get started, advertisers just need to fill out this form. Instead of having to use expensive video software to generate campaigns for Snapchat’s unique vertical video format, in July advertisers will be able to use the Snap Publisher tool. This browser-based tool imports existing brand assets, trims horizontal videos for the vertical format, offers Snap-provided ad templates for different objectives, adds motion to static photos, A/B test different ad variants for performance, and lets advertisers buy through the Ad Manager with one click. This tool could significantly reduce the headache of converting other assets like TV or YouTube commercials into Snap ads. Combined with the ad manager, this could reduce friction enough to get smaller businesses paying Snapchat instead of just big brands with huge teams. Snapchat’s Ads API allows a wide range of ad tech companies to buy tools for optimizing Snapchat ads. But with the new Certified Partners program, its given extra training to a select set of its top ad tech partners and will favor them when referring clients. Certified Partners include SocialCode, Adaptly, Unified, and Hyfn. This mimics Facebook’s various past partner certification programs like the Strategic Preferred Marketing Developer distinction. 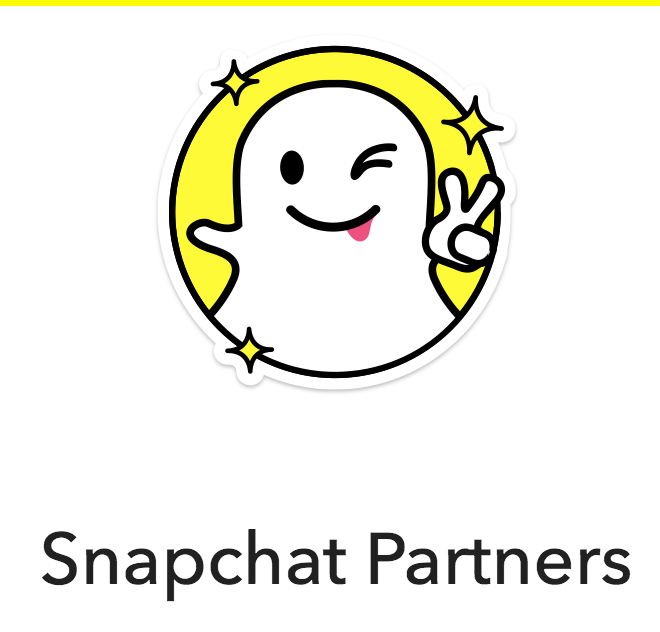 Meanwhile, rather than try to build specific adtech functionality for every conceivable use case, Snapchat is expanding its standard partner program by adding 25 new partners including Resolution Media, Booyah Advertising, and PMG Worldwide. If Snapchat can use these tools to make buyings its ads simpler and prove they drive return on investment, it could harness the avalanche of ad spend spilling over from television to digital. The company must rely on its highly engaging full-screen format and unique reach to western teens to convince businesses it’s a must-have part of their ad mix. Snap has a lot of catching up to do to compete with Facebook and Google’s well-honed ad offerings. But if it can fend off Instagram’s copycat assault and stay looking “cool”, brands may be willing to experiment on the upstart social app.